For all skin types. Natural skin friendly ingredients. Paraben free. This product is manufactured in Canada. 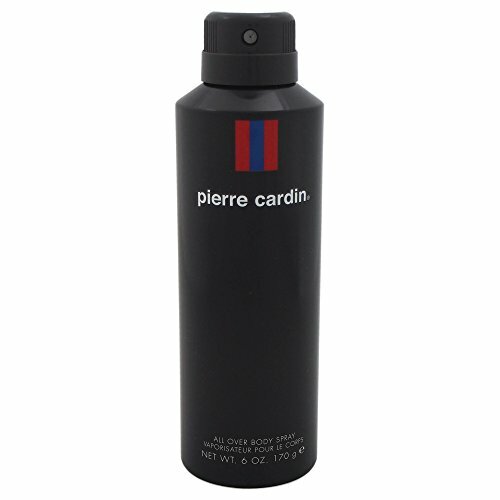 If you have any questions about this product by Pierre Cardin, contact us by completing and submitting the form below. If you are looking for a specif part number, please include it with your message. Majickal Moon perfume spray. Pumpkin Lavender Floral eau de parfum. Lavender body spray mist. Cast a spell - men love this on women!